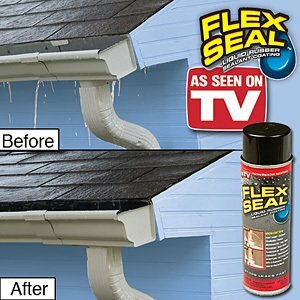 watertight seal that flexes like rubber, but is as strong as steel. 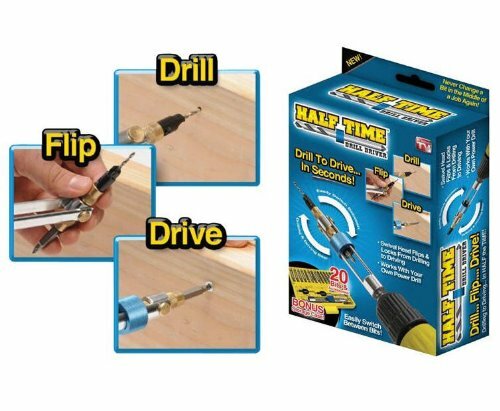 Use it to fix any surface, wet or dry, including leaky pipes, electric cords, vacuum hoses and more. 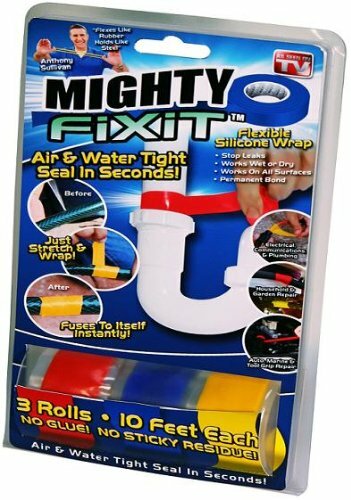 Mighty FixitTM fuses to itself, creating a super tight bond without leaving a sticky residue. It even works in temperatures below zero! Set of 3 rolls includes one blue, red and yellow. Feature:Uses For Mighty Fixit Are Unlimited, Rolls.